The St. James Canucks had a challenging four game stretch to start the 2018-19 season, taking on four of the top teams from last year’s standings. The season started off with a match-up in Stonewall against the Jets on Friday, Sept. 28. The Cancuks had a 2-1 lead heading into the third period with goals from Tyler Meixner and Tristan Ezako, but struggled to find the back of the net in the final frame. Stonewall would tie the game early in the period before going on to win 3-2 in overtime. In addition to his goal, Meixner had an assist on Ezako’s first of the year. Wyatt Kemball and Adam Thurlbeck also recorded assists as the Canucks fell to 0-0-1 on the season. Tyler Weiss took the tough luck loss in goal. 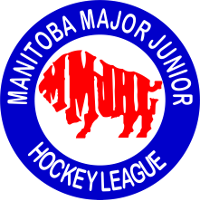 Next up was a game against a young Charleswood Hawks squad at Eric Coy Arena on Sunday, Sept. 30. Despite the Canucks out-shooting the Hawks 42-23 during regulation, the game needed a shootout to decide the winner. After seven straight misses, rookie defenceman Cam Danylchuk scored to give the Canucks their first win of the season. Kemball had the lone regulation goal for the Canucks, with assists from Meixner and Ezako. Nathan Cvar was steady in net, stopping 23 of 24 shots as the Canucks improved their record to 1-0-1. 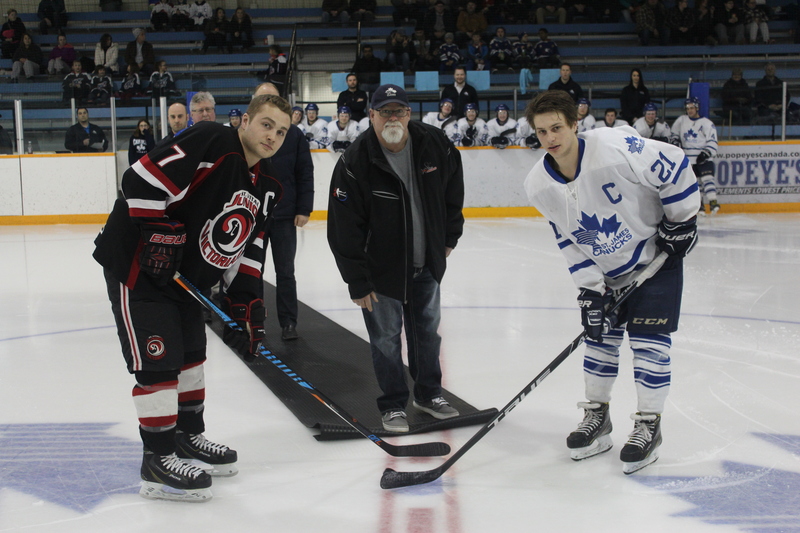 After that the Canucks went into a tough two game stretch, hosting last year’s MMJHL finalists and the two-time defending champions on back-to-back nights at the St. James Civic Centre. 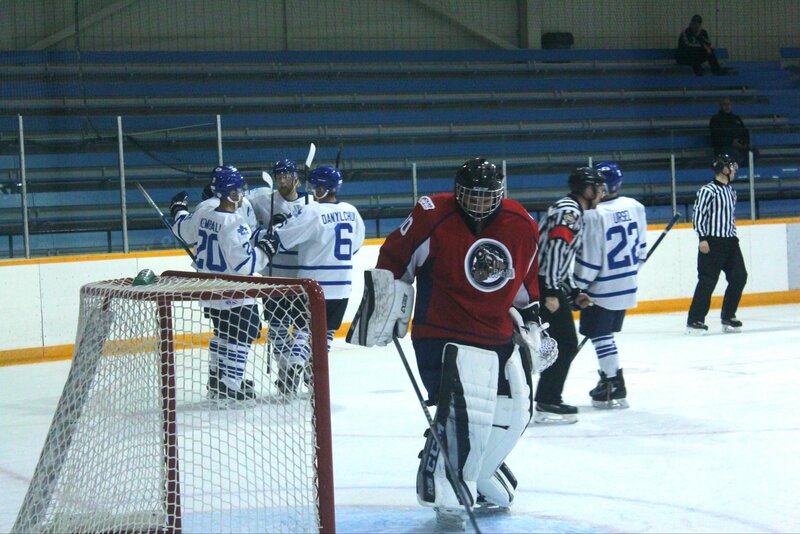 In their home opener, the Canucks did not disappoint, scoring a late goal to down the Transcona Railer Express 5-4. Meixner (1G 1A), Kemball (2G), Ezako (1G 1A), Kieran Ursel (2A), John McCammon (1G 1A) and Jeremy Idzikowski (2A) led the way with multi-point games. 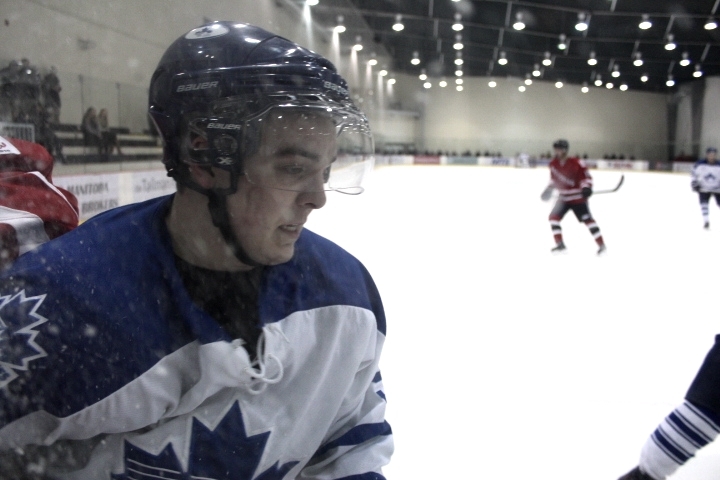 Rookie defenceman Darren Chrisp and second-year forward Cole Chicoine recorded an assist each. Tyler Weiss was between the pipes, and picked up his first win of the season as the Canucks went to 2-0-1. To wrap up this four game stretch, the Canucks had their stiffest task yet, facing the two-time defending champion Raiders in a Friday night showdown at the Civ. 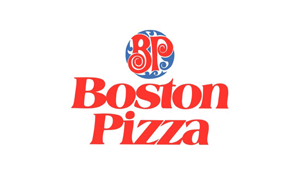 Unfortunately for the Canucks, they fell just short and lost 5-3 in a rough and tumble affair between two solid teams. Trailing 4-2, the Canucks got within one late in the third period before the Raiders iced the victory with an empty net goal. Kemball, Ezako and Ursel scored for the Canucks, with Danylchuk and Meixner chipping in with assists. Cvar took the loss in net. 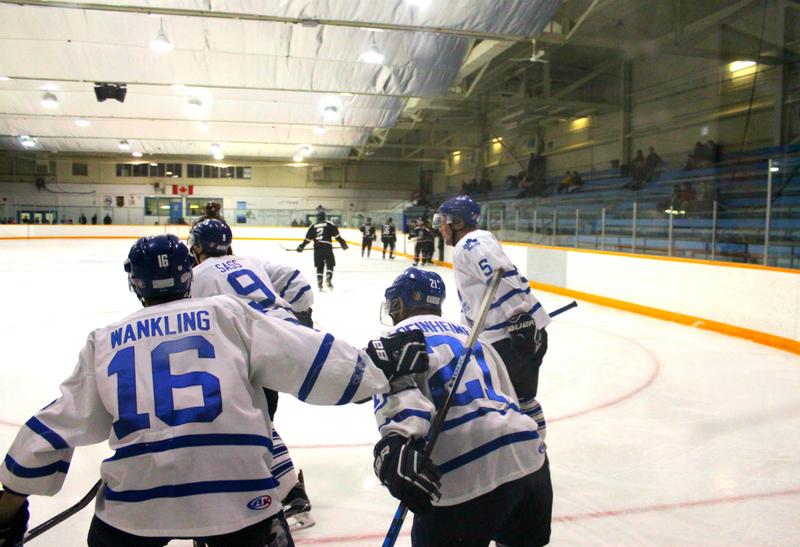 After a good opening stretch, the Canucks find themselves with a record of 2-1-1, which is good enough for third place in the MMJHL standings early in the season. 3 – Tristan Ezako – Ezako has been solid through the first four games of the season, scoring three goals and adding a pair of assists. He has recorded at least a point in all four of the Canucks games so far this year and since joining the team last season, he has 43 points (23G 17A) in 35 games. 2 – Wyatt Kemball – The captain has scored some big goals for the Canucks, with two of his four goals this season coming within the last 10 minutes of regulation. He also notched an assist against Stonewall and is riding a four game point streak. 1 – Tyler Meixner – Meixner had two goals and four assists in this four game stretch and like both Ezako and Kemball, is on a four game point streak. 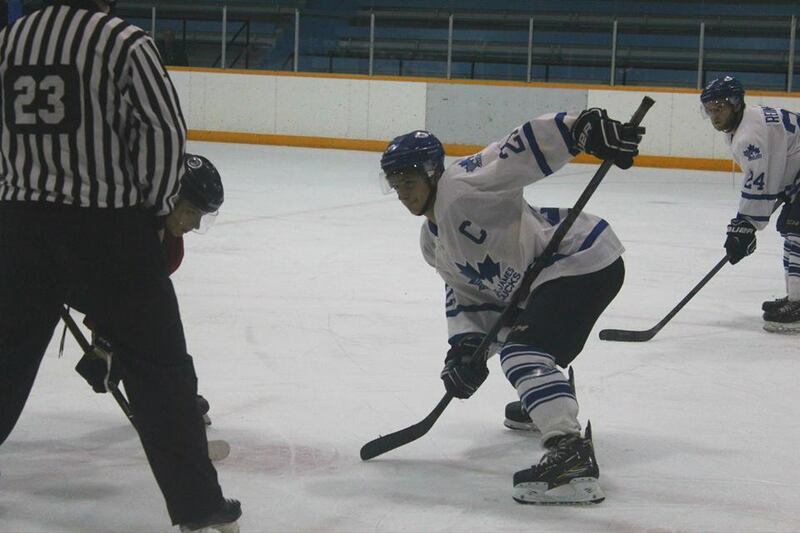 In his MMJHL career thus far, Meixner is over a point-per-game player, with 133 points (51G 82A) in 127 games. The Canucks aren’t back in action until Friday, Oct. 12 when they hit the highway south to face the Pembina Valley Twisters. On the 14th they will host the River East Royal Knights before heading back on the road to take on the Ft. Garry/Ft. Rouge Twins on Friday Oct. 19.